Adapt the perfect Acoustic Floor to Floor Insulation with Sonacel Noise Insulation from Oscar Acoustics! Our simple installation easily exceeds building regs at no extra cost. We also offer free technical support and acoustic modelling. Where compliance to part E is required for transmission through floors, the Sonamount is screwed directly to the sides of the floor joists. Where the demand is higher e.g. a nightclub with apartments above: up to 71dBA from a 295mm deep floor – the mounts are screwed to thin gauge steel studs to achieve the additional floor depth to take the additional Celbar void fill. “The results are everything that was promised by Oscar Acoustics, absolutely outstanding!” - Mark Carter FRIBA Project Architect. Founded in 1978 by the current management, Oscar has built an enviable reputation for the reliability, quality and performance of both its products and staff. 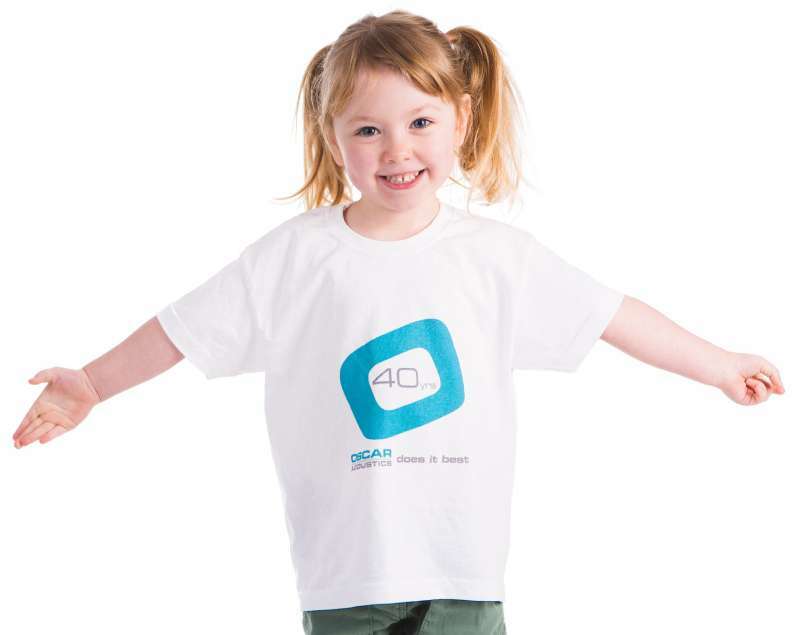 From its base in Kent, close to the M25 and Dartford crossing Oscar serves the UK, providing building acoustics solutions for both Buildings and Industry. If you require more details about our Acoustic Floor to Floor Insulation Contact us today by calling 01474 854902 or filling out the enquiry form.